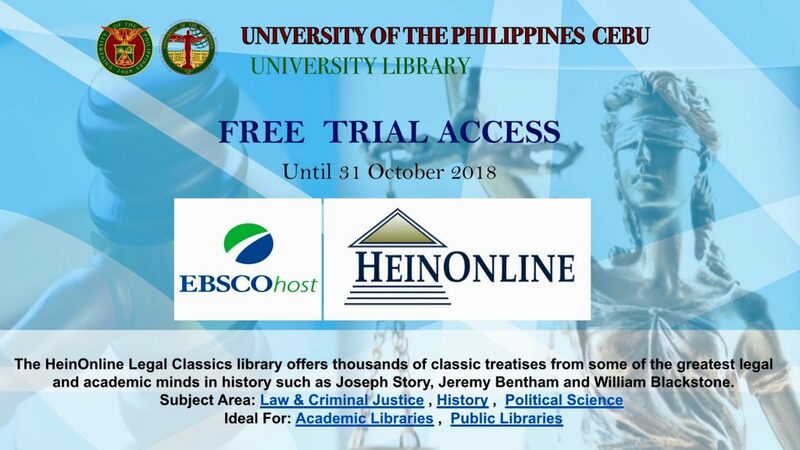 HeinOnline Legal Classics, produced by the William S. Hein & Co. as part of its HeinOnline database, contains the full text of over 9000 works comprising classics in legal history and many rare items from two collections (all titles and History of Remedies). Noted legal minds include Joseph Story, Jeremy Bentham, William Blackstone, William Holdsworth, Henry Maine, Frederic William Maitland, Frederick Pollock, Benjamin E. Cardozo, and many more. 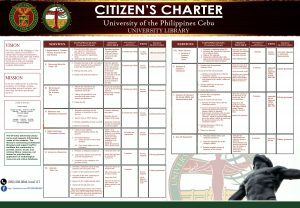 Content includes titles from the late 16th century through the 21st century browseable by title, author, subject and date.